This is a 2nd floor space in a mixed-used building. It is currently in a shell condition with open space. Plumbing is available. Flexible floor plan. Twin Peaks is most popularly known for its spectacular view at the top of its peak. Noted for having one of the best views of San Francisco, Twin Peaks offers its viewers a 360 panoramic view of the city. There you are able to see the various districts of San Francisco, as well as the infamous blankets of fog. 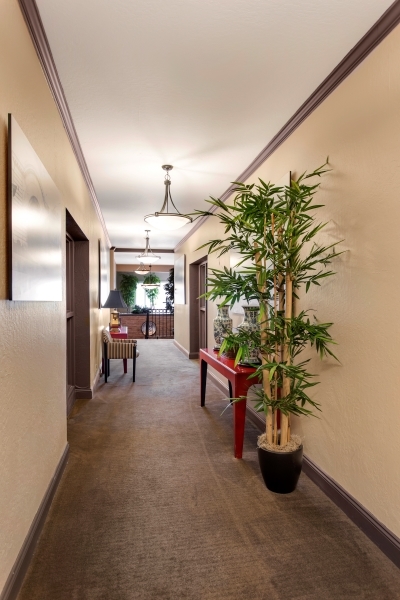 Located one mile away, West Portal serves as a small shopping area to those who live in the neighborhood. West Portal is made up of three main blocks filled with restaurants, shops and salons. West Portal is also home to one of the many Muni metro stations, making it a convenient spot to visit through public transportation. 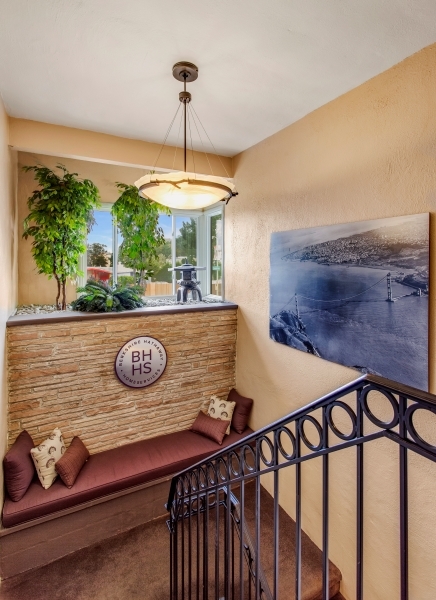 While Portola Drive may seem small, it has more to offer than meets the eye. In the short span of two blocks, you have access to a Mollie Stone’s, CVS Pharmacy, Starbucks, a bank, restaurants and more. 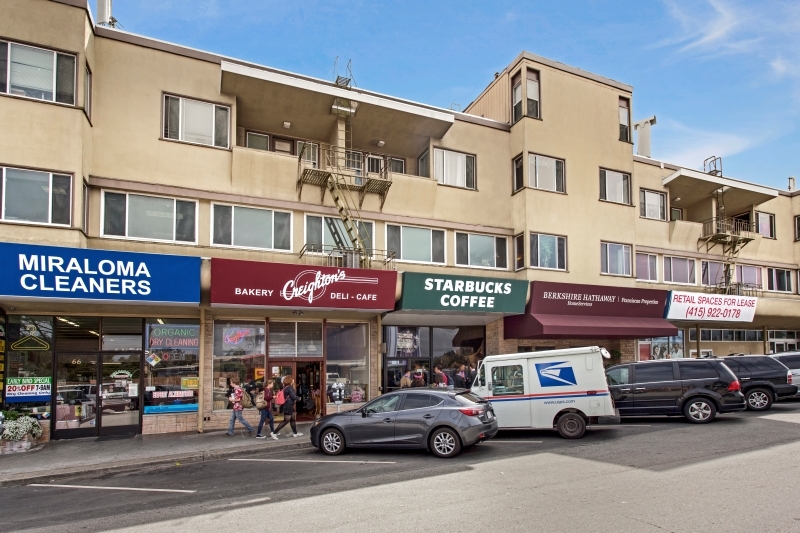 Portola Drive is a community itself, with neighboring businesses like Mollie Stones, CVS Pharmacy and Starbucks, food and beverages are easily accessible within walking distance.